FedEx will not be liable for, nor shall any adjustment, refund, or credit of any kind be made as a result of any loss, damage, delay, misdelivery or non-delivery or misinformation including but not limited to any such loss, damage, delay, misdelivery, non-delivery or misinformation caused by or resulting from any events beyond the control of FedEx including but not limited to perils of the air, public enemies, public authorities acting with apparent or actual authority, acts or omissions of Customs officials, riots, strikes, or other local disputes, civil commotion, hazards incident to a state of war or weather conditions, or national or local disruptions in air or ground transportation networks, criminal acts of any person(s) or entities including acts of terrorism, strikes or anticipated strikes, natural disasters, disruption or failure of communication and information systems (including, but not limited to, FedEx systems), mechanical delay or conditions that present a danger to FedEx personnel. In the event that you require expedited shipping services for your order, you may choose an expedited option. Additional shipping charges will be added to your order for expedited shipping services. * The Tahitian Tan Mist cannot be expedited; this product can be shipped via the Ground method only. 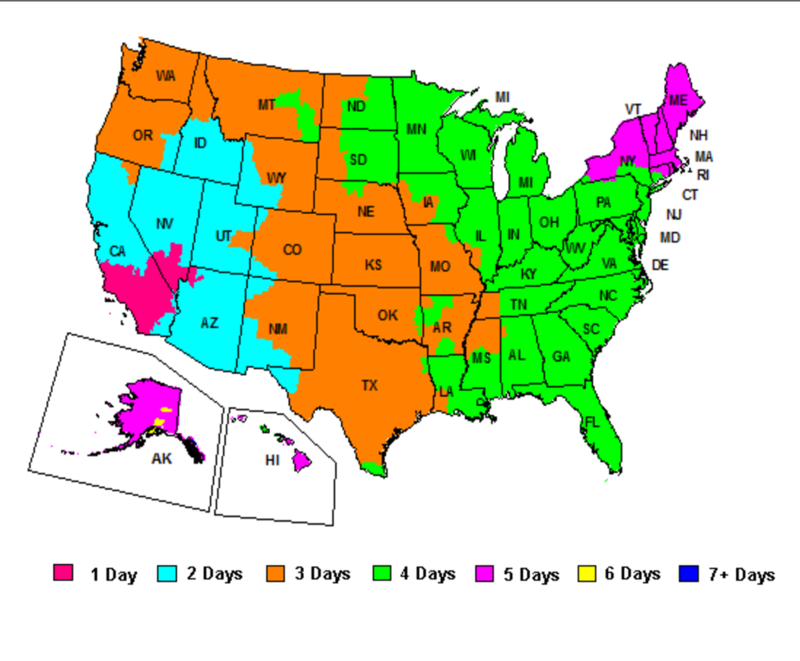 The shipping rates indicated on this site reflect shipments within the Continental US only. If you are located outside the Continental US, your order may be shipped via an alternative method. In the event that additional shipping costs are required, we will notify you before your order is shipped and your credit card is charged. Please note that FedEx is unable to deliver to PO Box addresses. However, your order can be shipped by USPS, but additional shipping charges may apply. Our return policy is very straightforward – we offer an unconditional money-back guarantee for any product that is defective. If at any time you find our products to be unsatisfactory, please contact us within 30 days of purchase date and we will offer a fair return or replacement solution. All returns are subject to a 20% restock fee. Customer is responsible for all shipping fees to/from South Seas Skin Care.